Meghna Gulzar's Raazi was the big winner with five trophies, including Best Film. Sanjay Leela Bhansali's Padmaavat was a close second with four awards. Here is the complete winners' list. The prestigious Filmfare Awards was held on Saturday night in Mumbai. The event was held at Jio Garden, Bandra Kurla Complex. Meghna Gulzar’s Raazi was the big winner with five trophies, including Best Film. Raazi starred Alia Bhatt in the lead role and was about an Indian spy who infiltrated Pakistani plans during the 1971 war between India and Pakistan. Alia also won the Best Actor in a Leading Role (Female) award for the film. Raazi also won in the directing, playback singing and lyrics categories. Sanjay Leela Bhansali’s Padmaavat was a close second with four awards. The film’s release and even production were affected by numerous controversies. It was still a critical and commercial success. 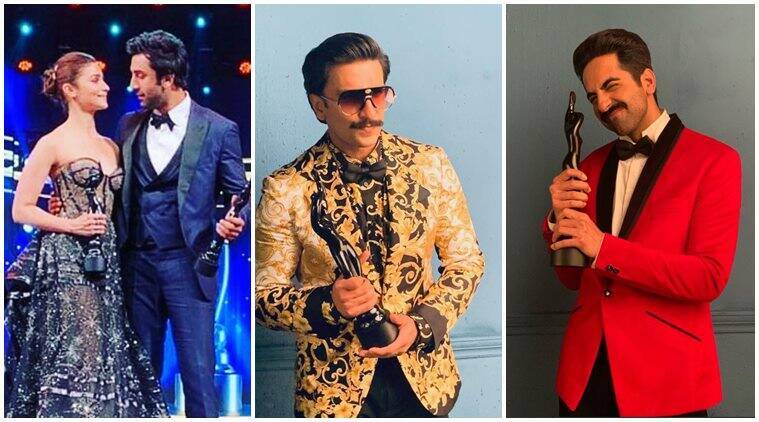 It also won Ranveer Singh an award for playing the role of Sultan Alauddin Khalji.